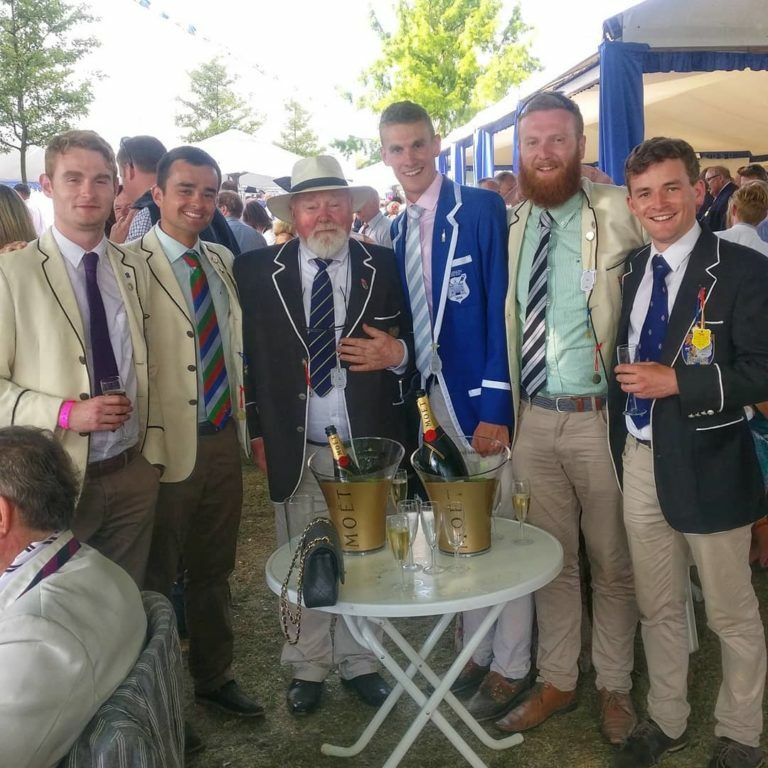 Last weekend saw the regatta season kick off, with DUBC winning Club VIII and Club 1X (D. Dennis) at Neptune Regatta. Our Novice VIII raced well but missed out to UCD by a canvas and the Novice 4X+ lost out to a competitive Clonmel crew. 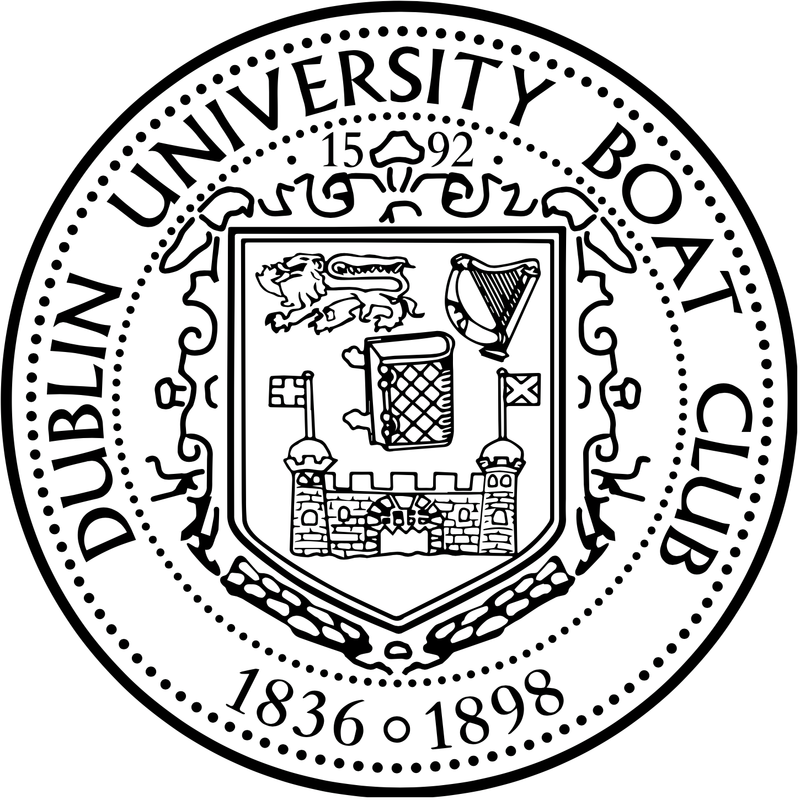 At Commercial Regatta, DUBC won Intermediate VIII, Intermediate IV, and Club IV. 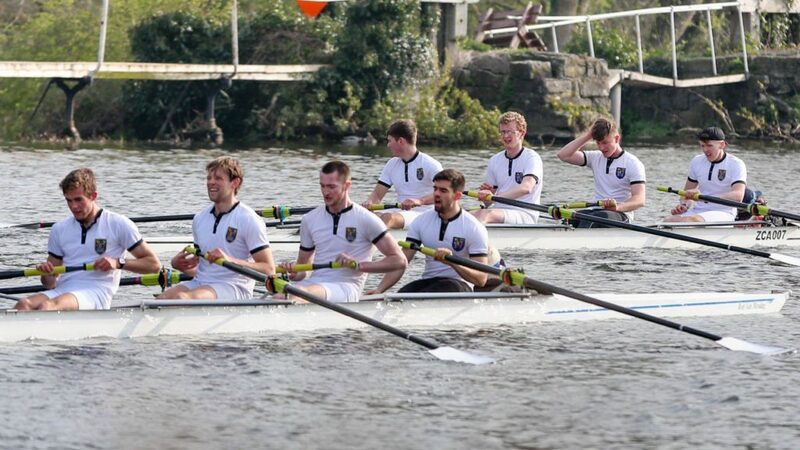 Our second Novice VIII raced well, but ultimately came up short against a strong UCD crew.